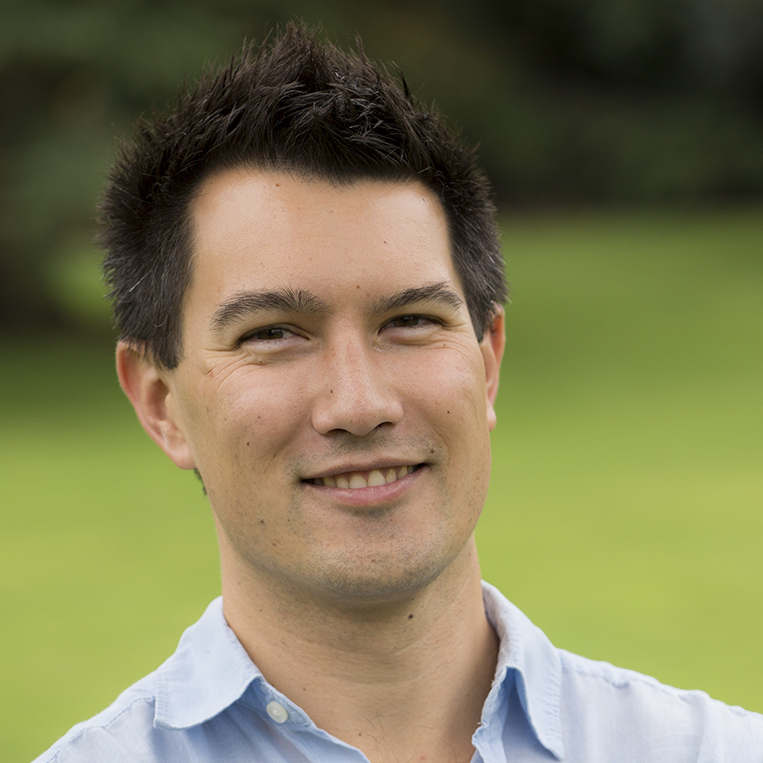 We’re delighted to announce that Chris Kurose has joined Realm and will be helping us in San Francisco, California! Chris comes from a filmmaking background, and after shooting most of the past year’s SLUG meetups, is joining the marketing team to expand Realm’s video production and manage content publishing. Besides his love of all things camera-related and an eye for composition, he brings a storytelling perspective that he hopes to use to help create better and better content! If you’d like to work with Chris & the rest of us, take a look at our jobs page.